10 reasons why how-old.net went viral and how does it work? By Gregory Piatetsky, @kdnuggets, May 7, 2015. Like many, I also spent time with this site, which is addictively easy to use. As a Data Scientist, I could not resist doing some analysis, but uploading a few of my photos produced disappointment, especially with this picture taken in 1990 when I was a young 32-year-old (definitely NOT 67), probably smiling about some early ideas I had then about KDD and Knowledge Discovery. A few times the guess was under my age, but mostly it was over. On average over 8 photos, the guess was about 9 years over my actual age in the photo. Eason Wang, Senior Program Manager on Bing who worked on this project, gives 10 reasons why how-old.net went viral. 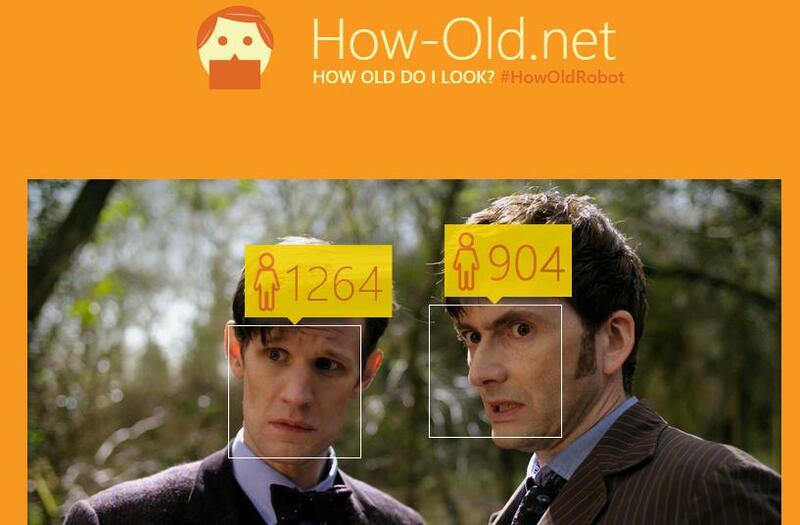 Perhaps more interesting for KDnuggets readers is Eason Wang Quora post where he explains how how-old.net works, which is basically classic regression built on top of very advanced image recognition and face detection. The lack of advanced modeling method probably explains why the ages are so much off ! In Bing Image Search we have built the best in industry image understanding capabilities in the past few years. It was used in Bing and quickly expanding to other Microsoft products. Now it is open to all developers: Microsoft Project Oxford Home. It gives the data back in seconds. The face coordinates, gender, age information are all included. Face API is just one of the many features that we have made open in Project Oxford. There are many other core capabilities in the API to empower innovative scenarios. I am very excited to see this Microsoft internal API open to all developers and I know this will have profound impact to the developer world because the previous impossible scenarios are now just one simple web API call. #HowOldRobot was just one tiny demo to show off these capabilities. It was put together by one developer from Azure ML team just in one day. How Old Do I Look? mainly relies on 3 key technologies (i.e. face detection, gender classification and age detection). Face detection is the foundation for the other two. For age detection and gender detection, they are just classic regression and classification problems in machine learning. It involves facial feature representation, collecting training data, building regression/classification models and model optimization. Deep learning on Big Data have led to a breakthrough of image understanding, opening a door to more intelligent systems. Check Eason Wang latest blog The Image Graph - Powering the Next Generation of Bing Image Search for more.